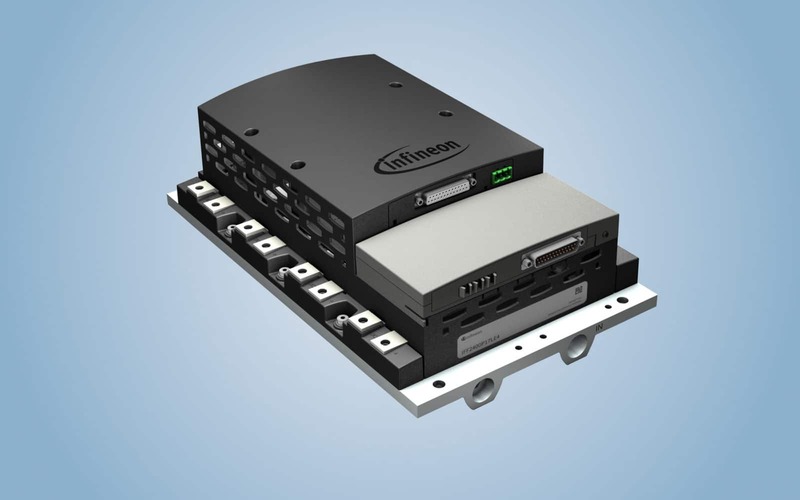 Infineon Technologies’ MIPAQ Pro is an all-in-one solution targeted at compact, scalable inverter designs for wind, solar and industrial drive applications. MIPAQ Pro is the latest product in the intelligent power module (IPM) series by Infineon Technologies. Designed by Kurz Kurz Design, it integrates an insulated-gate bipolar transistor (IGBT), gate drivers, heat sink, sensors, digital control electronics and digital bus communication, all in a small form factor. It comes in a half-bridge configuration and supports nominal current ratings of up to 2400A. A heat sink that provides the device with good thermal characteristics along with overheating protection. Typically, IPMs are used in embedded motor drives, electric vehicles, uninterrupted power supplies (USP), photovoltaic (PV) inverters, servo drives and similar applications. The system has a large safe operating area (SOA). All key operating parameters such as the output current (Iout), DC-link voltage (UDC), printed circuit board temperature (TPCB) and switching frequency (fsw), as well as the output current, DC-voltage and operating temperatures (Tvjop) of the IGBTs and diodes are closely and continuously monitored, calculated and warning signals produced if they go beyond the predefined limits. This smart protection system significantly improves the uptime of the application. Digital bus communication enables easy adaptation, while an option slot helps with signal adaptations. This, along with the ready-to-use feature of MIPAQ Pro, lets system manufacturers perform smooth design-in. MIPAQ Pro offers a modular and scalable solution. A maximum of four MIPAQ Pro platforms can be connected in parallel to cover a large 7MW power range. Adjustable delay settings facilitate paralleling, which in turn ensures a balanced set-up of the overall inverter. 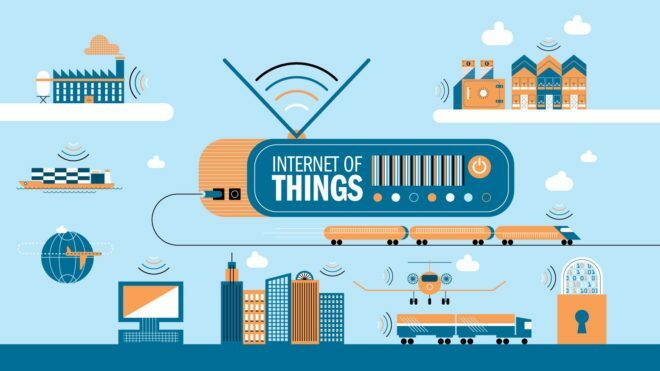 Security is a very important aspect for Internet of Things (IoT) systems. In order to enhance security, the device has been integrated with an Infineon security microcontroller. The original parts can be authenticated with the already embedded Infineon certificate. Moreover, individual certificates can be stored, allowing authentication of the installed IPM in the system. All these steps provide good quality and reliability for the original system in both the short and long run. Also, with the ability to authenticate power stages, system manufacturers can profit from the control of after-sales business. The power density of MIPAQ Pro has increased by up to 35 per cent compared to other solutions like ModSTACK C from Infineon. It supports a nominal current of up to 2400A, making it suitable for compact inverters. Even with a small footprint it can offer the user a large output power. MIPAQ Pro was first launched at the PCIM trade show held at Nuremberg from May 19 to 21, 2015. Currently, the device comes with blocking voltages of 1200V and 1700V. The user can also choose between liquid-cooled heat sink and air-cooled heat sink models for their application. The author is a dancer, karaoke aficionado, and a technical correspondent at EFY.